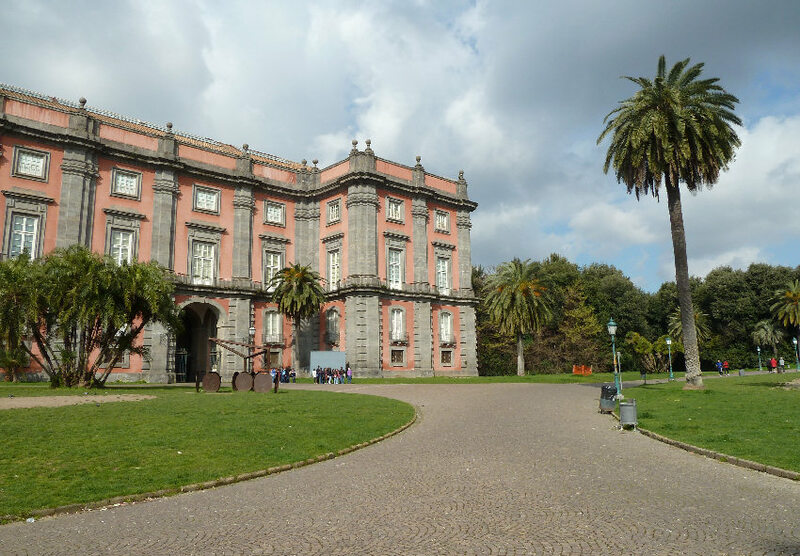 The National Museum of Capodimonte is in the Royal Palace of Capodimonte where is host one of the finest painting collections of the nation. The first and second floors house the Galleria Nazionale (National Gallery) with paintings from the 13th to the 18th centuries including major works by Simone Martini, Raphael, Titian, Caravaggio, Masaccio, Lorenzo Lotto, Giovanni Bellini, Giorgio Vasari, El Greco, Jacob Philipp Hackert and many others. 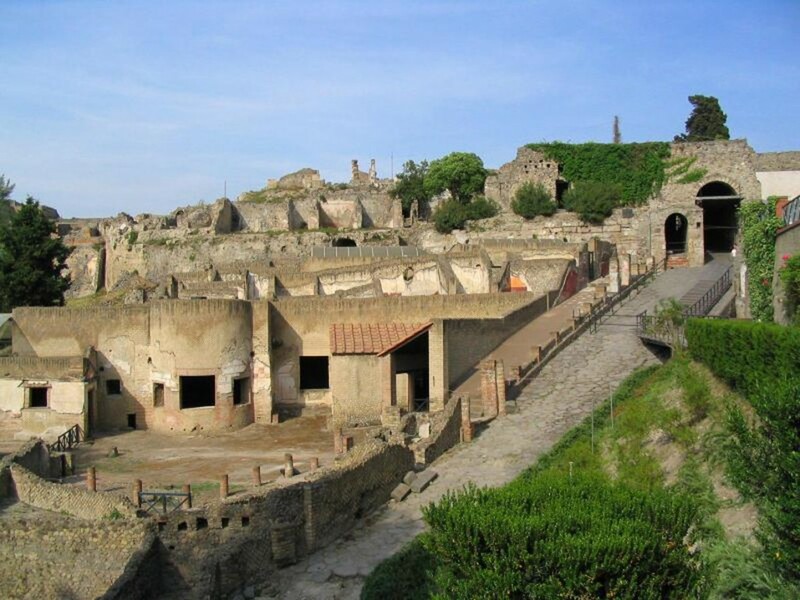 You will also enjoy an idyllic park on a hill that overlooks Naples!